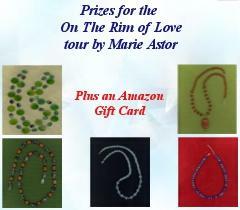 Book Excerpt from Marie Astor's On the Rim of Love, Plus a Giveaway! Marie Astor is back again with another fabulous release for us to sink our teeth into! Today, I'm excited to share an excerpt from her novel, On the Rim of Love. 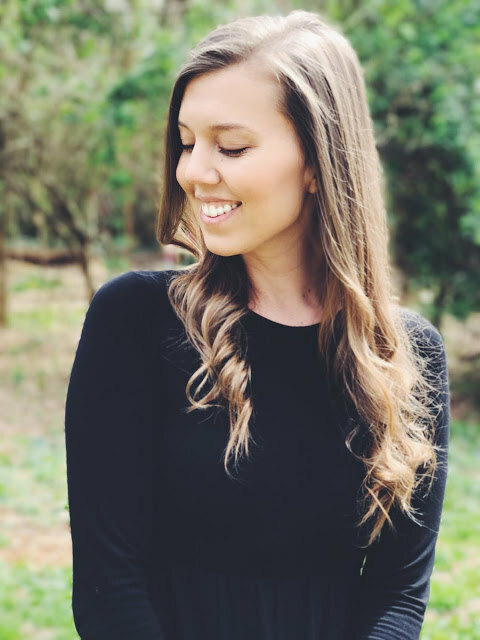 Before you go, be sure to enter her giveaway! Details below. It would make the perfect last-minute Christmas gift (I know I'm not the only one who needs to finish). It was two o’clock, and Taylor Denton was about to embark on his last descent of the day. He had been shredding the slopes since the early morning, and he was beginning to feel the burn in his legs. But the grueling training regime was well worth it – provided that nature cooperated and the snow conditions would be right, he was going to face the Needle Eye in a little over two weeks, and he needed to be in top shape. Taylor was about to drop into the forgiving incline underneath the tram line - it was all he could manage with his fatigued quads - when he noticed Maggie Robin. She was standing with her back to him, a little to the side of the mountain. She was holding her camera in her hands, completely oblivious to everything around her. That girl thinks she can do whatever she wants, thought Taylor, noticing the absence of a guide with her. What Maggie chose to do on plain ground was none of his business, but when it came to the off-piste terrain, he felt responsible. “Why? Do you think that no one is good enough to ski out here but you?” She glared at him. 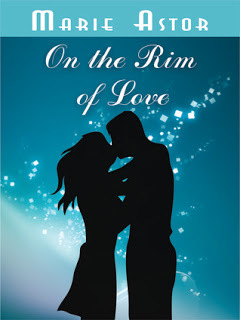 To get your own copy of On the Rim of Love, click here. 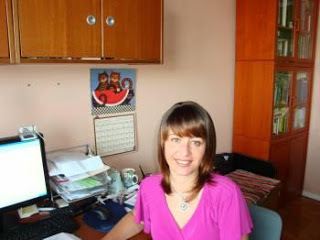 And to get to know more about Marie and her other novels, be sure to stop by her website here, or say hello on Twitter and Facebook! Thank you for featuring On the Rim of Love today! Maggie's awfully sassy and defiant in parts of this story! If I was her BFF, I tell her to tone it down so she doesn't blow it...LOL.